Canadian poet and singer-songwriter Leonard Cohen who rose to prominence during the 60s folk revival has passed away in Los Angeles at 82. 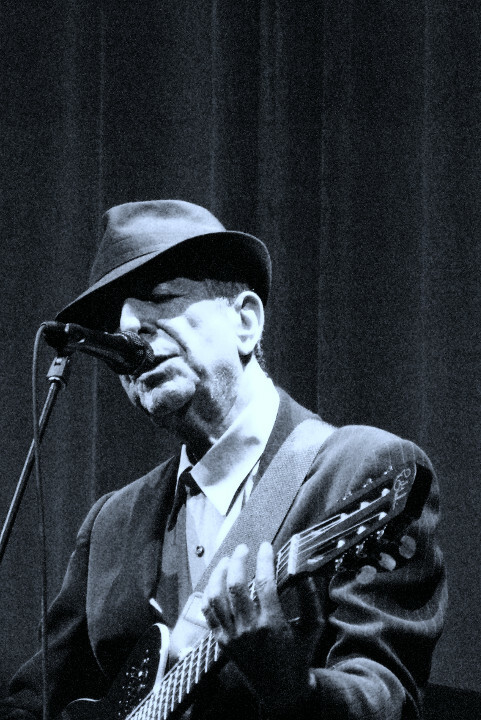 "It is with profound sorrow we report that legendary poet, songwriter and artist, Leonard Cohen has passed away. We have lost one of music’s most revered and prolific visionaries. A memorial will take place in Los Angeles at a later date. The family requests privacy during their time of grief." Crown Larks and their noisy "Satrap"